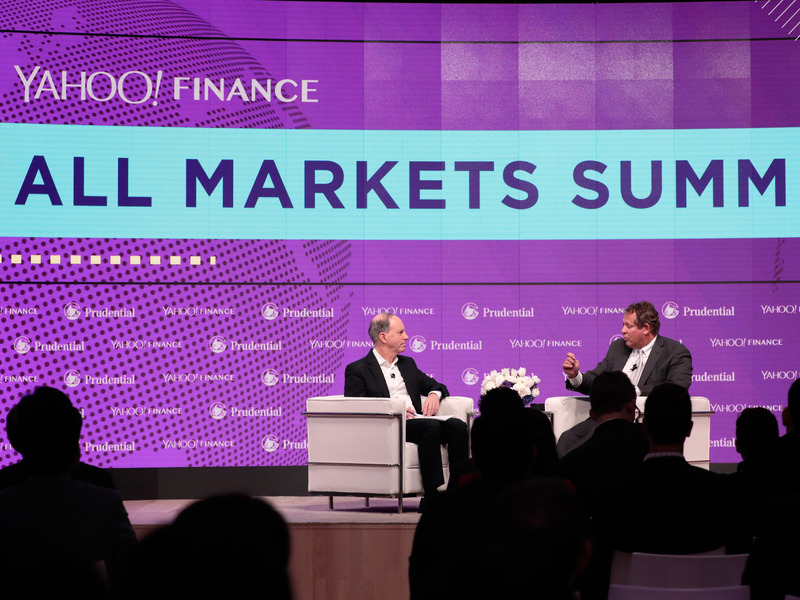 Verizon is betting big on Yahoo Finance. The telecom behemoth is investing in the digital media property, hiring big-name talent away from its financial-news rivals, ramping up video to a full day of live-streaming news, and launching a paid subscription service for content. But for some, the investment is at odds with a newsroom built on a cohort of “permalancers,” or contract workers with job responsibilities and hours indistinguishable from full-time staff, but with none of the benefits. Click here to read more about Yahoo Finance’s employment practices. A shakeup at Condé Nast highlights the disruptive impact Facebook and Google are having on legacy media brands – and how they’re trying to adapt. Condé Nast announced its CEO Bob Sauerberg is out and that it’s combining its separate US and international arms while looking for a new CEO with global experience. YouTube just gave a big clue that its $US12-a-month Premium service is headed for extinction after only eight months. Starting in 2019, new original content on YouTube will be available for free with advertisements, rather than being available exclusively through the company’s subscription service, YouTube Premium. Starbucks has debuted a new holiday beverage as it doubles down on festive cheer. Starbucks is going all-in on the holidays this year, rolling out its seasonal menu and store decorations more than a full week earlier than in 2017. ‘Facebook has a black people problem’: A former employee posted a 2,500-word memo about racial discrimination at the company. A former Facebook employee has accused the company of failing to deal with racism and failing to build an inclusive workplace. Eight people have been charged with operating two schemes of ad fraud that have been going on since 2014, including the high-profile Methbot operation. The indictment was unsealed Tuesday in New York’s Eastern District. The Walt Disney Co. is moving all of its digital video campaigns from Comcast-owned Freewheel to Google Ad Manager, reports Variety. The deal cuts across multiple channels, including live streaming and direct-to-consumer content offerings. Seeking nominations for the rising stars of Madison Avenue. Please submit your ideas via this survey by Nov. 30, 2018.